Today, Microsoft announced two new maps for Halo 2, available April 17th on Xbox Live to the price of $4. The maps will be remakes of favorites Hang Em’ High and Derelict, renamed as Tombstone and Desolation. 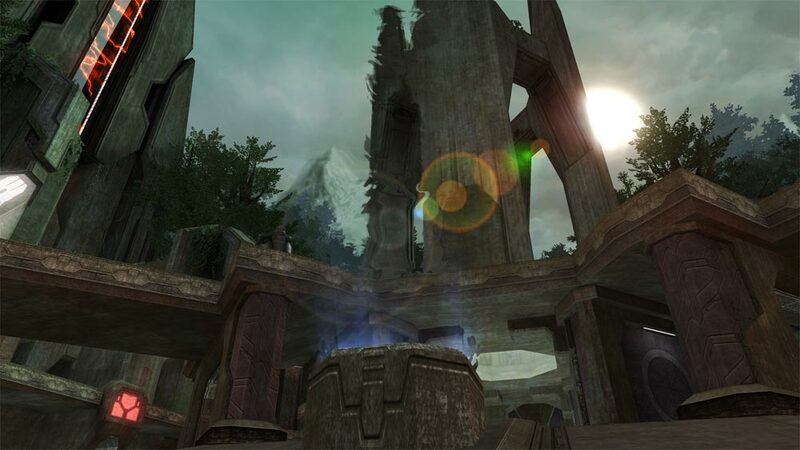 Microsoft Game Studios and Bungie Studios today confirmed the upcoming release of two new, eagerly awaited downloadable maps for “Halo® 2.” The maps will be available as premium downloadable content for Xbox® and Xbox 360™ on April 17. 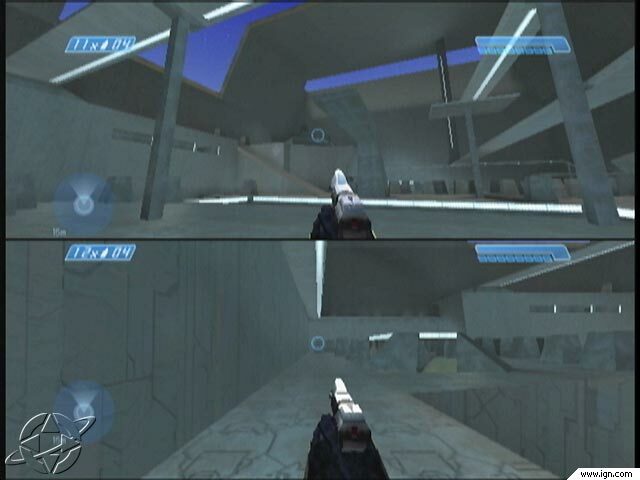 Fans of the original “Halo” have long requested the addition of some of their favorite maps to the critically acclaimed multiplayer experience of “Halo 2.” These re-creations, developed by Bungie and Certain Affinity Inc., are a perfect way to thank fans for their support as they surpass 800 million hours of “Halo 2” gaming on Xbox LIVE®. While many weren’t pleased, Joystiq’s entry was laced with snark and Digg was of course, filled the obligatory bitching but can you really blame Microsoft to cash out before Halo 3 when week after week Halo 2 dominates the Xbox Live charts? With April Fools fast approaching this Sunday, its time for the yearly tradition of fake news, bogus systems and wild, baseless speculation. Which is why I’ve felt its most appropriate to compile this list of the top five hoax game consoles. Would you have purchased any of these if they actually did exist? 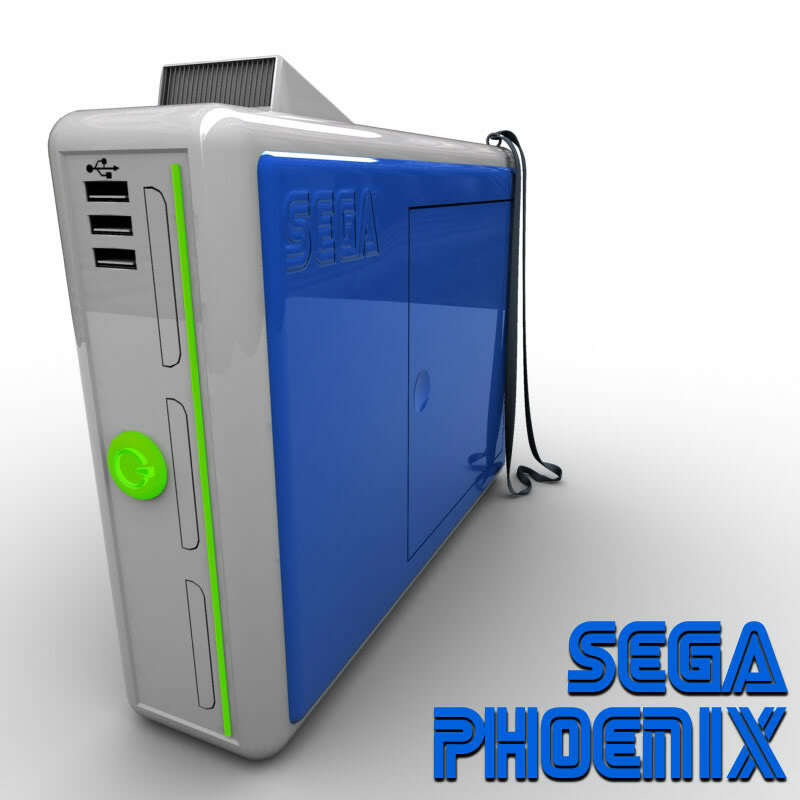 Part Xbox 360 clone, part God-awful looking — introducing the Sega Phoenix. Born out of fanboy nostalgia of Sega’s glory days, this fake system started popping up in late Spring 2005 in discussion forums over the internets. Promising backwards compatibility with all previous Sega systems and bogus specs boasting of “four AMD processors” and a 120gb hard drive (remember, this was in 2005) would have easily challenged Sony’s PS3 for the title of most expensive console ever.